I don’t know how they do it, but husband-and-wife duo Wendy and Greg Blackband of Blackband Design, an Orange County, California-based firm, are constantly revealing some of the most amazing projects?all with their signature fresh and sophisticated coastal bohemian style! 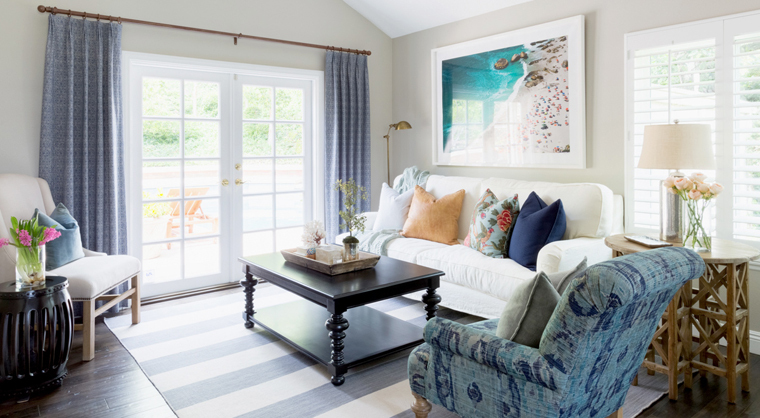 They are experts at effortlessly blending styles and finishes with colors and patterns, which you can clearly see in this beautiful home captured by photographer Amy Bartlam. 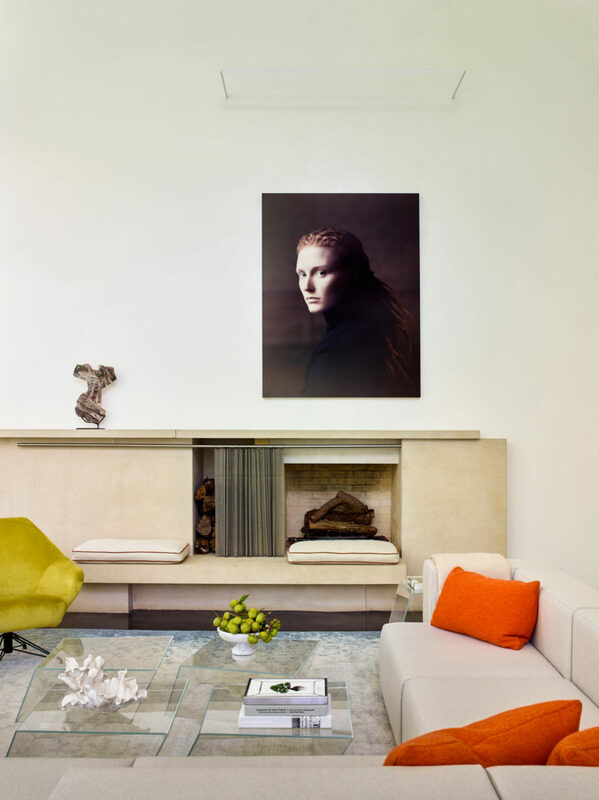 I love the Gray Malin photograph, and how well it complements the colorful pillow below it! How great is this cozy breakfast nook" The windows here are beautiful too. Gorgeous curved staircase and lantern! 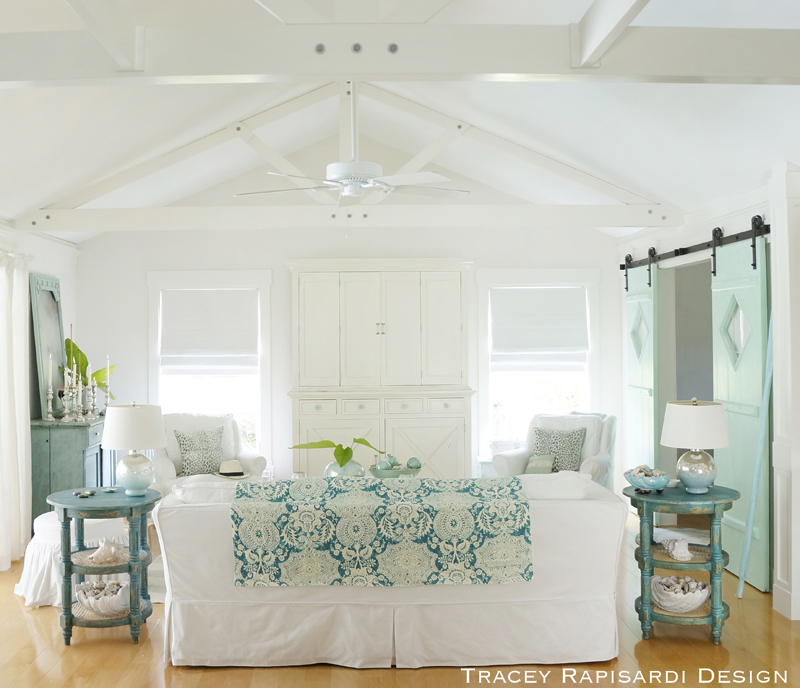 Finally the serene master bedroom with chic nods to the coast and layers of breezy blue hues. Perfection! See more of the home (including an adorable nursery) as well as ‘before’ shots over here. 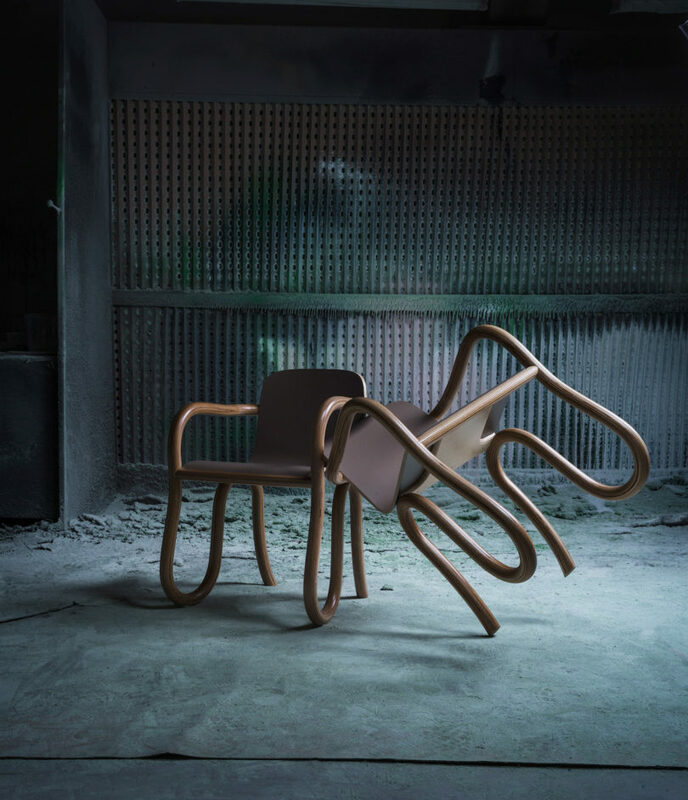 And for endless design inspiration, check out Blackband Design’s gallery and Instagram! They also have a store in Costa Mesa, California that I’m dying to visit! For a few more projects I’ve featured by this talented firm, go here!